post-title There’s a new bar on the way with a very unusual name. There’s a new bar on the way with a very unusual name. Home / 2015 / There’s a new bar on the way with a very unusual name. Dublin will soon be home to what looks set to be a new and unusual concept for a bar. The details are scarce at the moment, but what we do know if that the bar will be called ‘Porndog’. 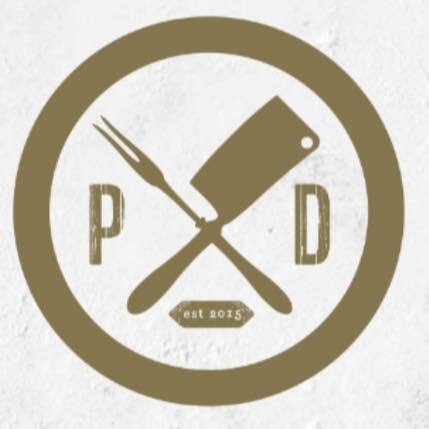 PORNDOG is on the search for a team of up and coming talent, for an original concept due to open late August just off Harcourt Street Dublin 2.
in house sausage making, curing & smoking – creating suitable spice blends. Vegetable pickling, fermenting & preserving (eg. Sauerkraut, kimchi, gherkins). Bread, Flatbread & Bun baking (eg. brioche, sourdough, focaccia). Most of the stock photos used on their facebook page for jobs listings are of tattoed, mustachio’d, well dressed men, so I guess you can tell something about the feel of the place from that. We’ll keep you in the loop when we hear some more about it. You can find the bar on facebook.